On our recently concluded meeting with the Broker Coordinator and staff of The Hauslands Corp. on Mansfields Residences located along Fil-Am Friendship Highway, Santo Domingo, Angeles City has an upcoming development at its Phase 6. Delivering again one of its best selling projects up to date. The new site development map for phase 6 was finalized after months of technical readjustment by the design and engineering departments. These are the New Model Homes at Mansfield Residences presented during our recently concluded broker's meeting and sales kick off for 2019. C. F. Baluyut Realty is an accredited real estate broker of Mansfield Residences Phase 6. 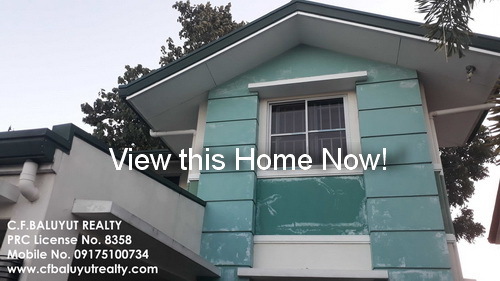 To get to know more of one of this best selling project here in Pampanga. 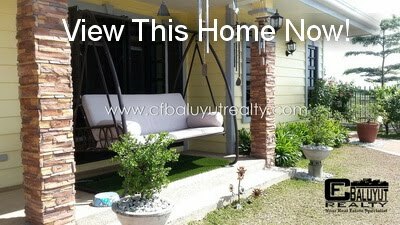 You can get in touch with us at (+63917) 510-0734 or visit our website at https://www.cfbaluyutrealty.com for more details.